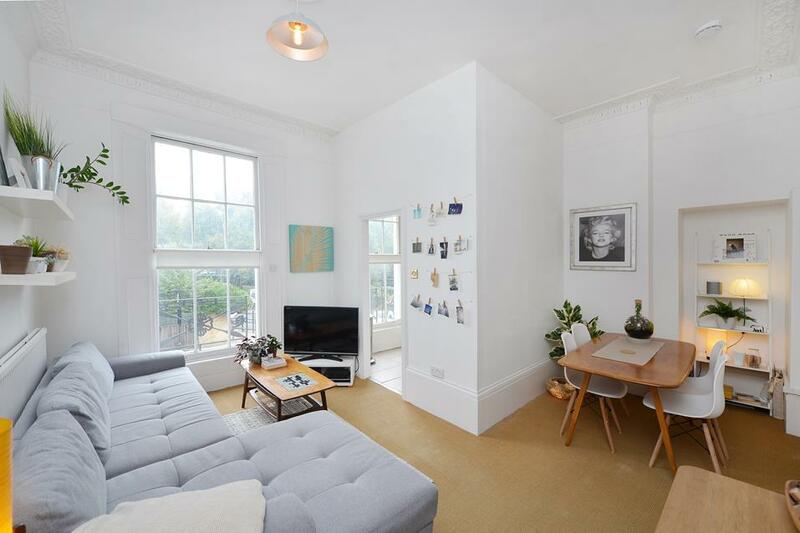 On one of Islington's most sought-after locations, just a few steps from Upper Street, N1 is this beautifully presented Victorian, two bed two bath, duplex garden apartment positioned in an impressive mid terraced house. The ground floor has a naturally bright kitchen with ample space for dining and views over the south facing garden. The open-plan reception space has exposed wooden floorboards, a triple sash window to the front and beautiful wooden fire-surround creating a grand focal point in this spacious sitting room. To the rear of the kitchen a glass hallway provides views over and access to the garden and there are steps leading to the lower level hallway. There is a larger than average master bedroom to the front with built-in closets and a cleverly designed en-suite bathroom. There is a second double bedroom with study/studio area to the rear and a contemporary shower room/utility is accessed from the hallway. The south facing garden measures over 30 feet and has been paved to provide a low-maintenance addition to the reception space, ideal for summer dining and entertaining. Available on a Furnished/Part furnished/ Unfurnished basis from the beginning of May. 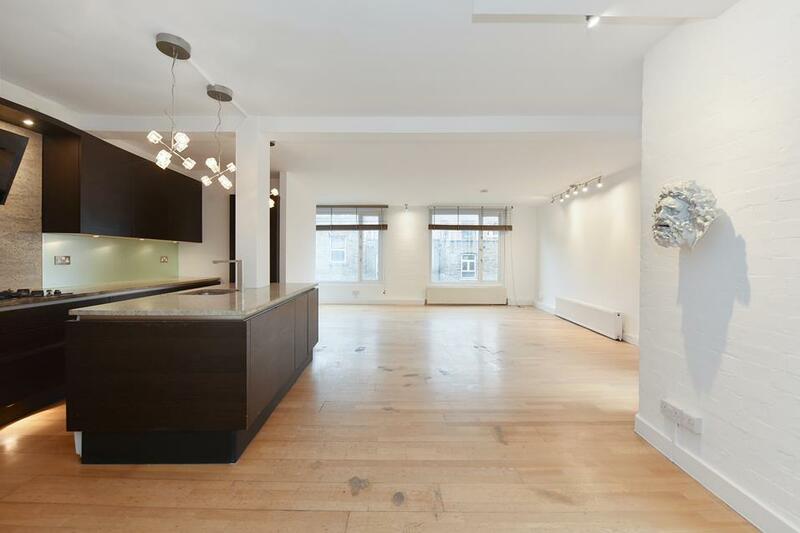 Almeida Street is a predominantly residential address but also home to the prestigious Almeida Theatre and renowned French restaurant, The Almeida. 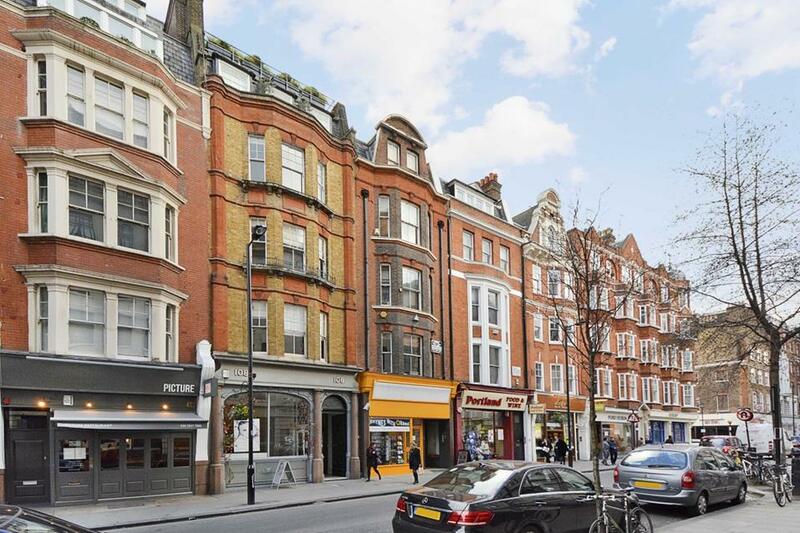 At the end of the street lies Upper Street with an abundance of homewares and fashion boutiques, delis, bars and restaurants. The nearest underground stations are Highbury & Islington (Victoria Line) and Angel (Northern Line).